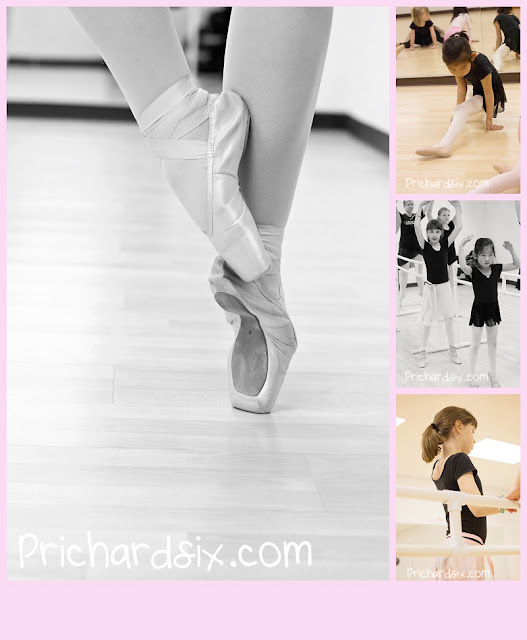 I had to take a little time during teaching to take a couple photos of my girls and the sights of the dance studio. So for a moment I was Mom not teacher and it was worth it. Fun to see the girls growing and changing in ballet as my classes grow a little each year! These are stunning! I especially love the black and white one! Stunning. I still have my pointe shoes from my ballet days.